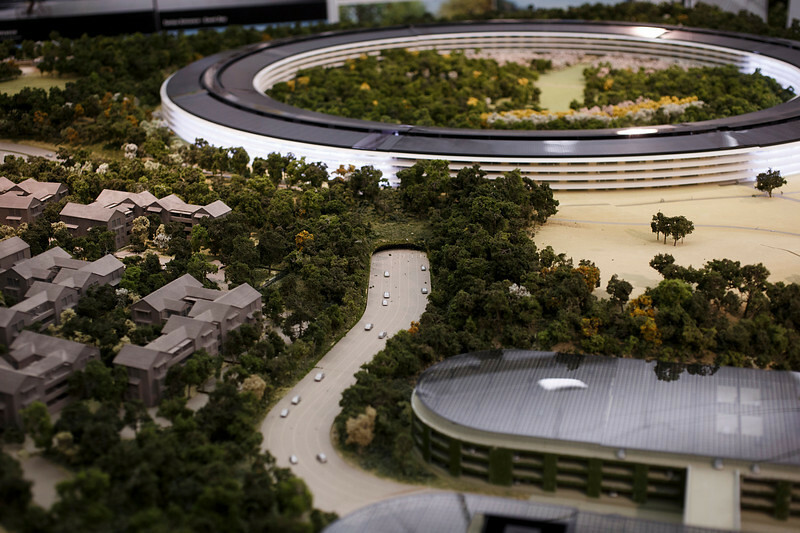 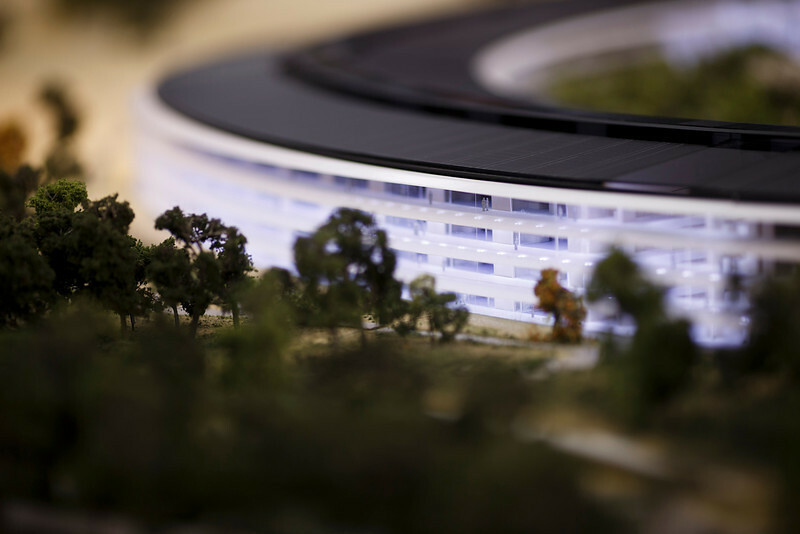 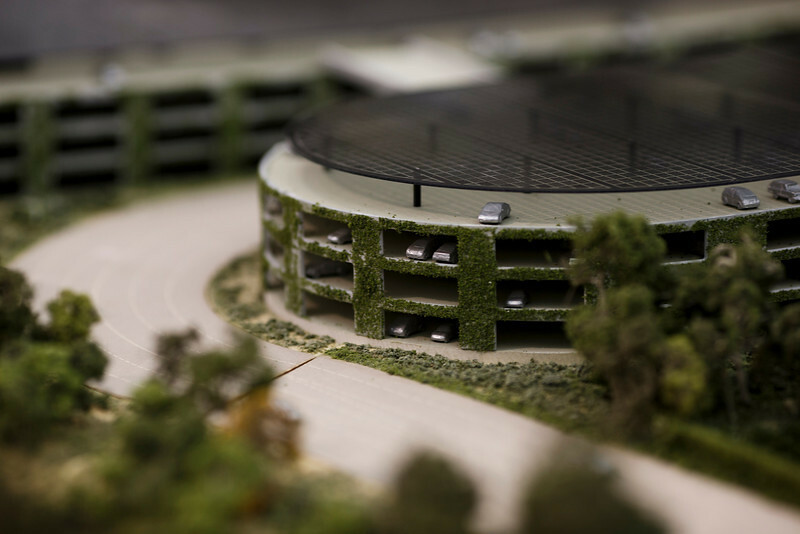 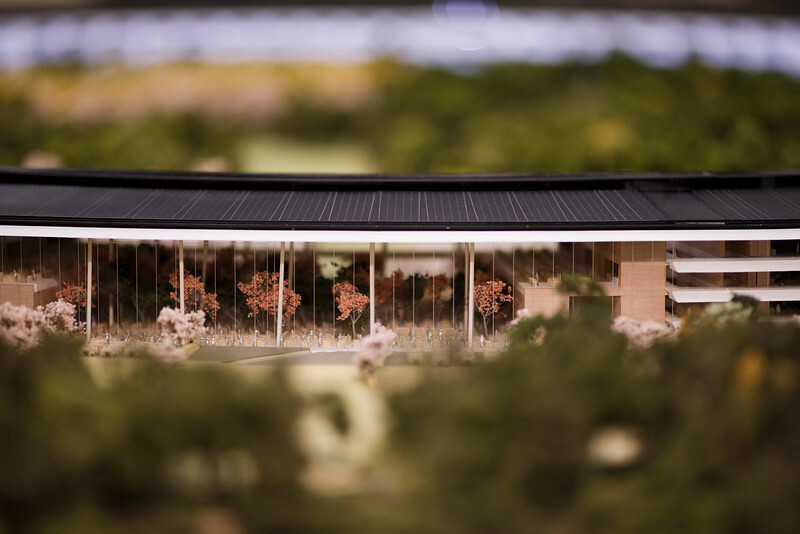 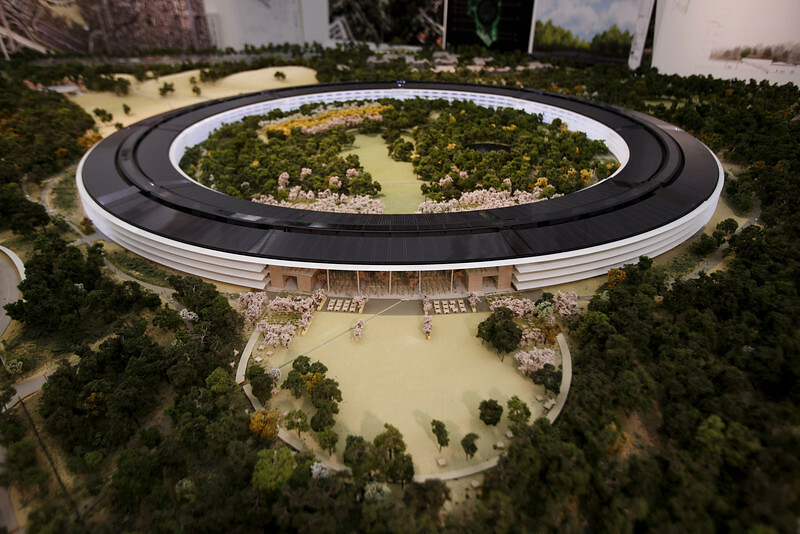 Mercury News obtained photos of a scale model of Apple's new spaceship campus during an interview with Apple CFO Peter Oppenheimer and Director of Real Estate Dan Whisenhunt on the project. 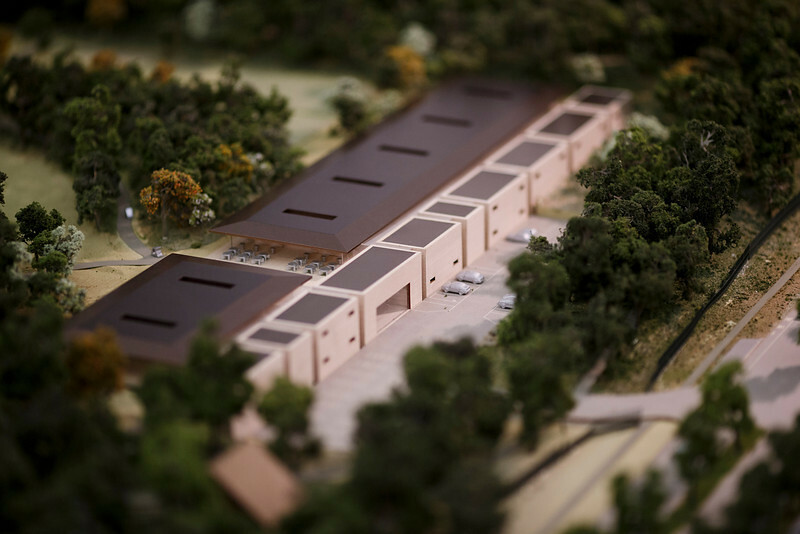 The model fills an entire room inside a high-security workshop located on the site of the new campus. 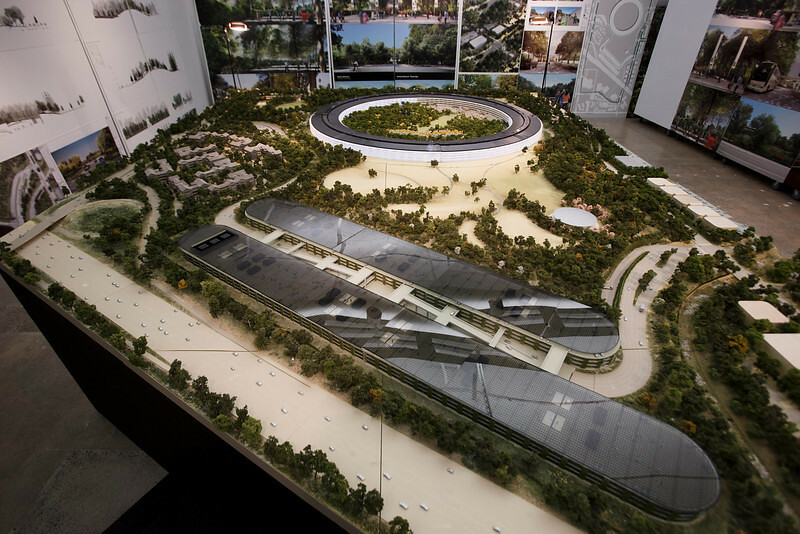 The Cupertino, California planning commission has approved Apple's plans for its new 'spaceship' headquarters paving the way for a vote by the Cupertino city council on October 15 and a final vote on May 19.